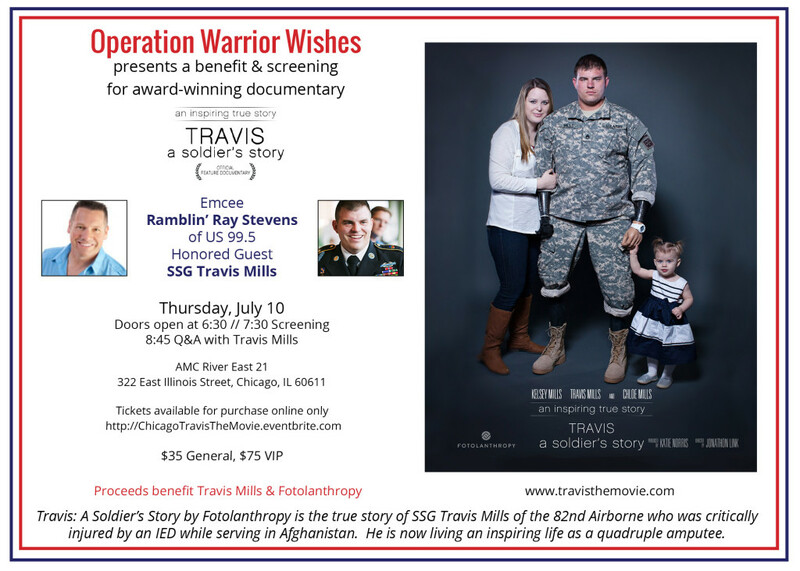 Today we’re highlighting Operation Warrior Wishes, host of our Chicago Screening this Thursday! 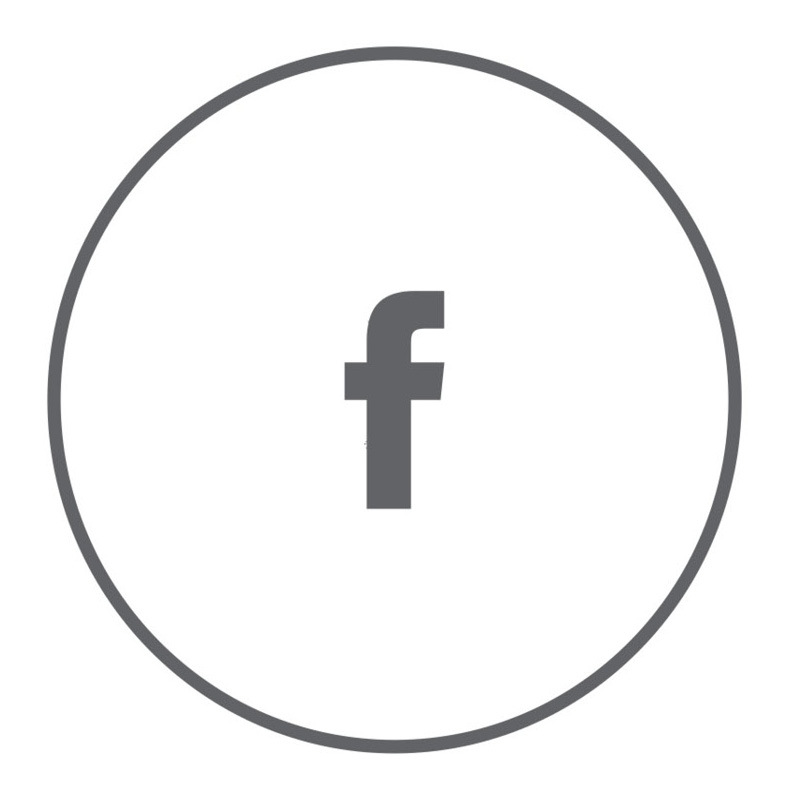 The Organization’s Purpose: Operation Warrior Wishes works to honor, empower and inspire veterans and wounded warriors by giving them unique, once in a lifetime experiences by bringing veterans to all 32 NFL stadiums in one season. 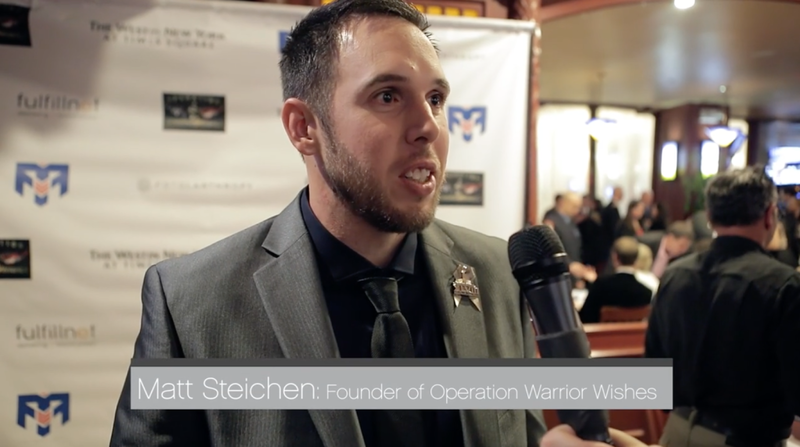 In 2014, the founders of Warrior Wishes, father & son duo, Craig and Matt Steichen, are on a mission to raise over $1 million to give back to various veterans organizations. This will allow them to help build homes for the severely wounded, provide education to help veterans get jobs, and much more. In the Veteran’s Day promo video, Matt Steichen is interviewed after seeing Travis: A Soldier’s Story for the first time. He said, “It’s incredible…this film is fantastic. It needs to be in every single theater across the country. I don’t think there was one dry eye in the room. ” We are so appreciative of the support that Operation Warrior Wishes continues to give Travis: A Soldier’s Story. 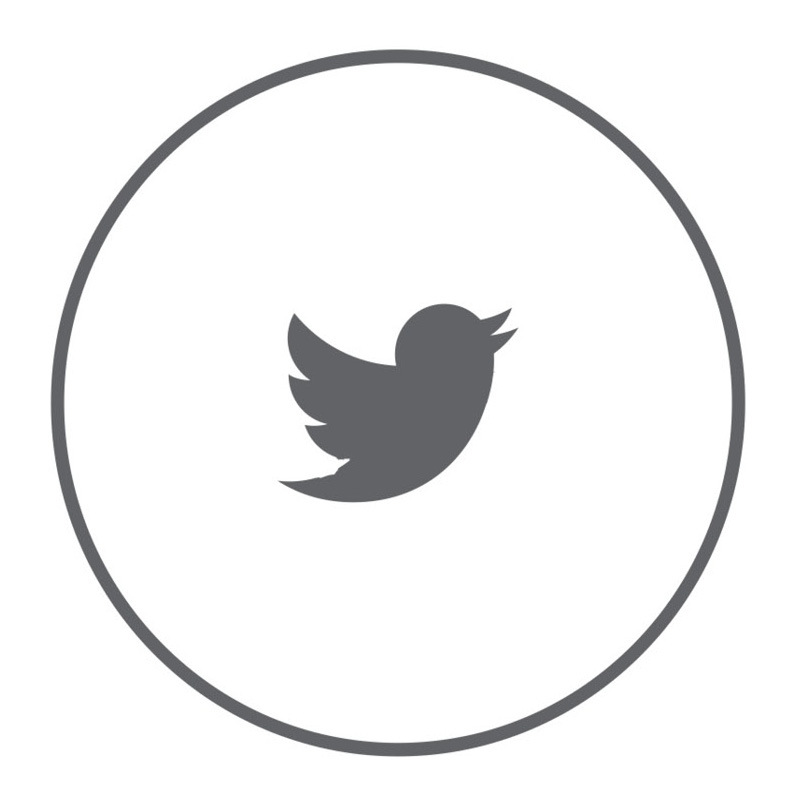 Make an impact today! 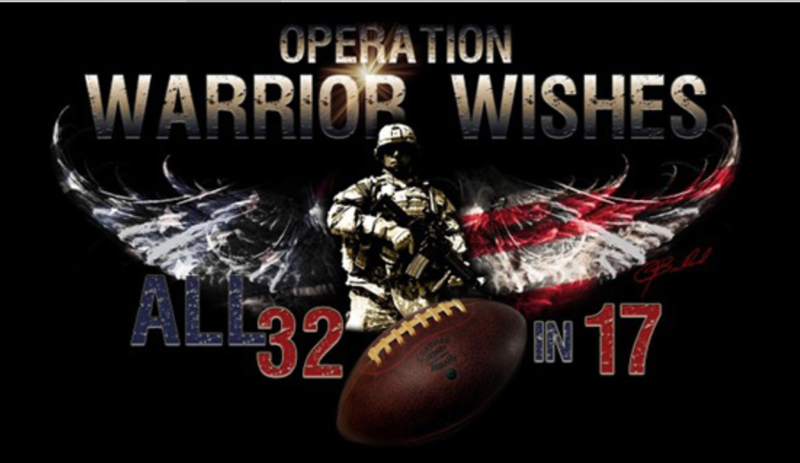 Donate to Operation Warrior Wishes.